One of the biggest spring/summer runway trends was healthy radiant skin that contained little to no makeup. Michael Kors famously sent out models out to the runway with zero makeup on their faces after instructing the makeup artists to just use a touch of concealer if there is a ‘pimple or a little rosiness’ and he has advised us to otherwise leave the face alone. Now, this doesn’t mean that you should forgo makeup altogether if it’s your little ritual and something you like to play with. Makeup can be an art form in its own right, but what it shouldn’t be is a mask behind which to hide. 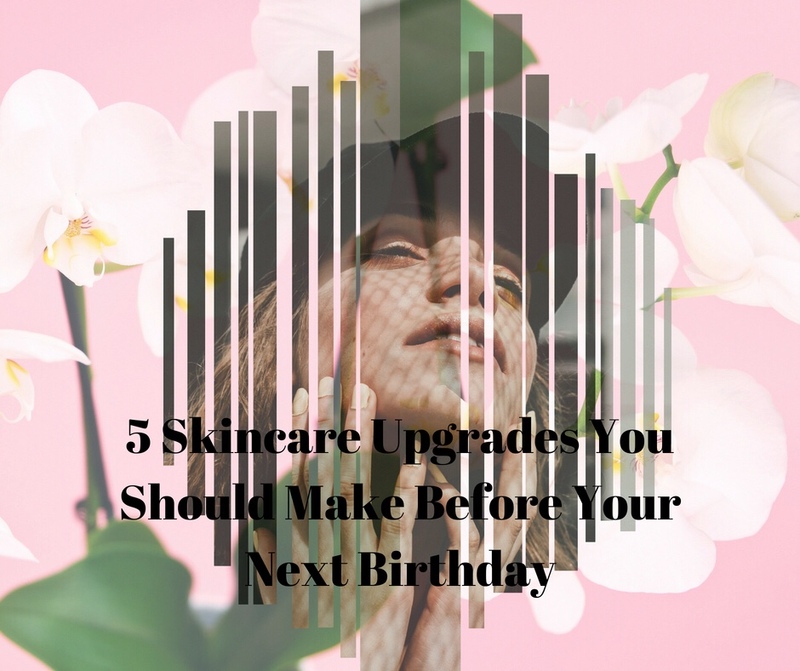 So, taking the cue from the fashion industry, it’s high time to step up your skincare game, and what better time than your next birthday? Most big decisions are made at the beginning of the year, but birthdays are actually a better time for a ‘revolution’ as they represent your unique and personal milestone that has the power to instigate change and nudge us towards making better decisions in general, so let’s make better skin one of the goals to achieve before your next one. 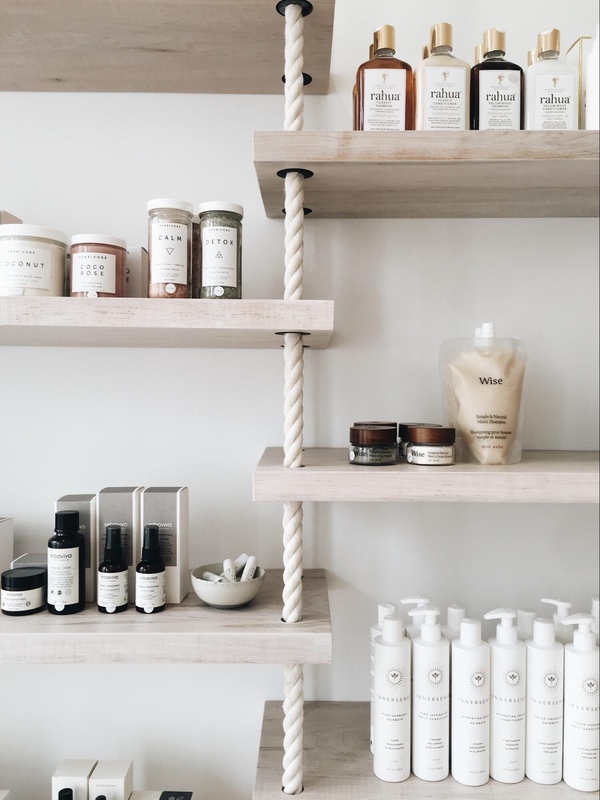 You may have already spent a fortune on a skincare collection that can barely fit in your bathroom cabinet, but have yet to see any improvement. Many factors can contribute to this lack of results, but some of the biggest culprits are wrong products for your skin type. We tend to give into the hype of certain products that come highly recommended or advertised, but before making any purchases, you need to figure out what your skin type is. You may have normal or dry skin, oily skin, oily but dehydrated skin or even sensitive skin. Make the effort, visit a dermatologist and find out where you belong in the universe of skin types and then make informed purchasing decisions. While there are great skincare products that come at a reasonable price, there are certain ones that are definitely an investment, but your skin needs them and deserves them. 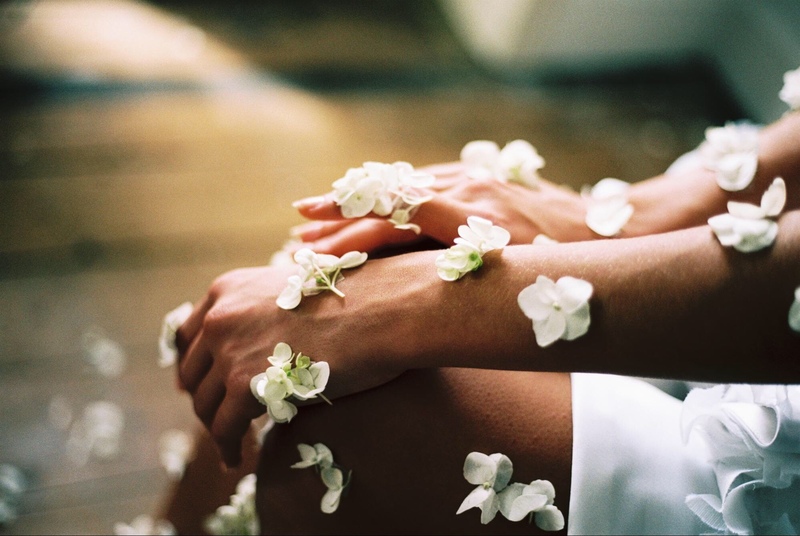 You only have one skin, and you want to preserve its youthfulness for as long as possible. Therefore, splurging on quality face oils, mighty serums and excellent moisturizers is not a luxury, it’s a necessity. Of course, invest wisely and choose products that will cater to your skin type, as well as possible skincare concerns or issues. Aside from getting all the best goodies, in order for them to ‘do their magic’ you need to do your due diligence and learn how to properly layer skincare products and it goes like this: in the evening, remove makeup with your weapon of choice (makeup wipes, lotion or micellar water). Then proceed to washing your face with your go-to product – it can be a gel or a foamy cleanser, again based on your skin type. Then comes the toner. There is a common misconception that toners are only for oily skin gals, but the industry has made great strides and come up with formulas for all skin types. Toner is amazing for that final cleanse (you’ll be surprised by what you see on the cotton pad), it evens out the skin tone and restores balance. Then, it’s time for the serum. The reason serum comes before moisturizer is because its lighter consistency and powerful active ingredients have the best chance of penetrating the skin and making a real impact when applied to a freshly cleaned face. Next comes the moisturizer that serves to create a barrier between your face and external pollutants, add extra hydration and lock all the serum goodness in so it doesn’t evaporate. Finally, there are oils, but these are applied in a different order (again depending on skin type), so find yours and proceed accordingly. Your morning routine should be nice and simple – wash, moisturize and apply sunscreen. Those UVA and UVB rays never rest, so if you want to fight premature skin aging, you don’t want to be caught without this product. If you want to kill two birds with one stone, use a moisturizer that already contains SPF. It’s paramount to understand that your skin is an organ, and that there is an inextricable link between your gut and your skin. Your dietary habits (when poor) take a toll on the skin, but good nutrition and proper water intake do wonders for the skin, simply because they do wonders for the body. This is why it’s key to eat superfoods and drink plenty of water – at least eight glasses a day, more during the summer heat and if you are a gym goer. Topical solutions are great, but your skin needs to be hydrated from within as well. 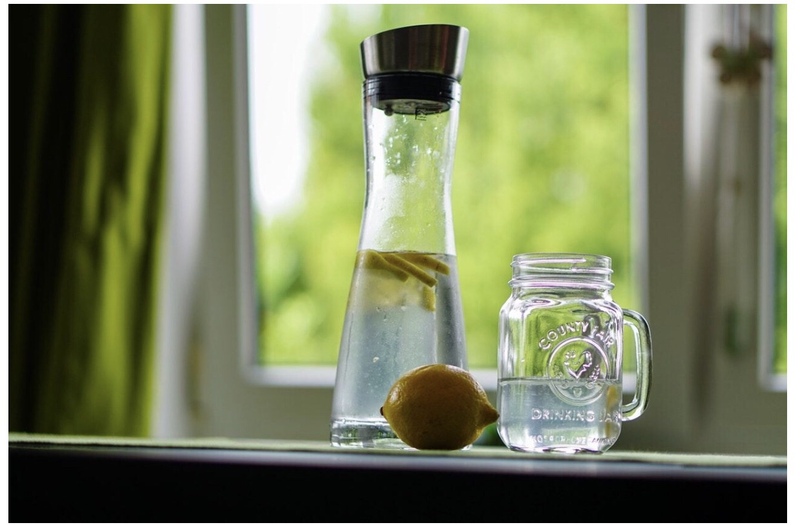 Most of us have a tendency to forget to hydrate, which is why installing a reminder app and always carrying a reusable water bottle is an invaluable hack. Keep the bottle with you at the office, in your purse, in the living room and on your nightstand and it will serve as a constant reminder. Soon enough, you won’t even need the app. With every birthday, our skin ‘gives us away’ and shows our true age. There is nothing wrong with allowing nature to take its course and age gracefully, but there is also nothing wrong with doing everything in your power to slow the process down – in moderation, of course. So, if you’re not the kind of person who is keen on the idea of fillers or face lifts, you can invest in other great and non-invasive facial treatments that will help keep the skin young and plump. There are amazing peels, radio-frequency treatments, and microneedling. Why go under the knife when there are so many advanced and effective solutions? Your birthday is probably coming up soon, so why not get a jump start on things and help achieve and retain your natural beauty and glow. Next Post Experience Dublin with SVS Event Concierge!